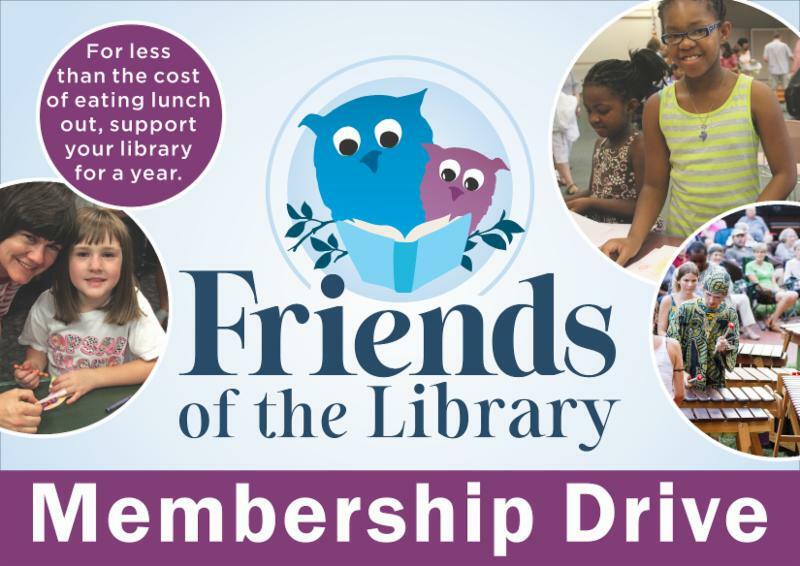 Join the Friends, Support the Library! 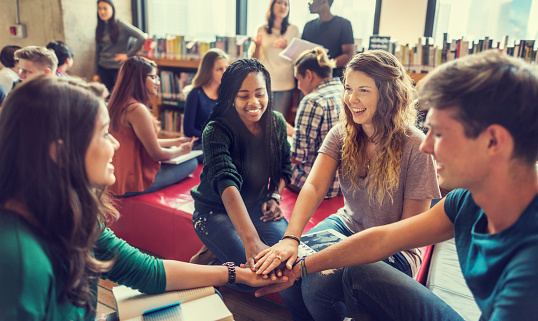 Join the Friends of the Library in April and come to a sneak preview of the NEW Friends Bookshop on May 3, 5:30-7:30 p.m., at 125 Olde Greenwich Drive, Suite 150. Or, join at the sale. Get a free book, a window cling, and shop the sale. Memberships start at $10. Beginning this year, Friends of the Library memberships will begin April 1 and be valid through March 31 of next year. Membership will be extended to April 1, 2020 for any Friends who registered between May 2018-March 2019. 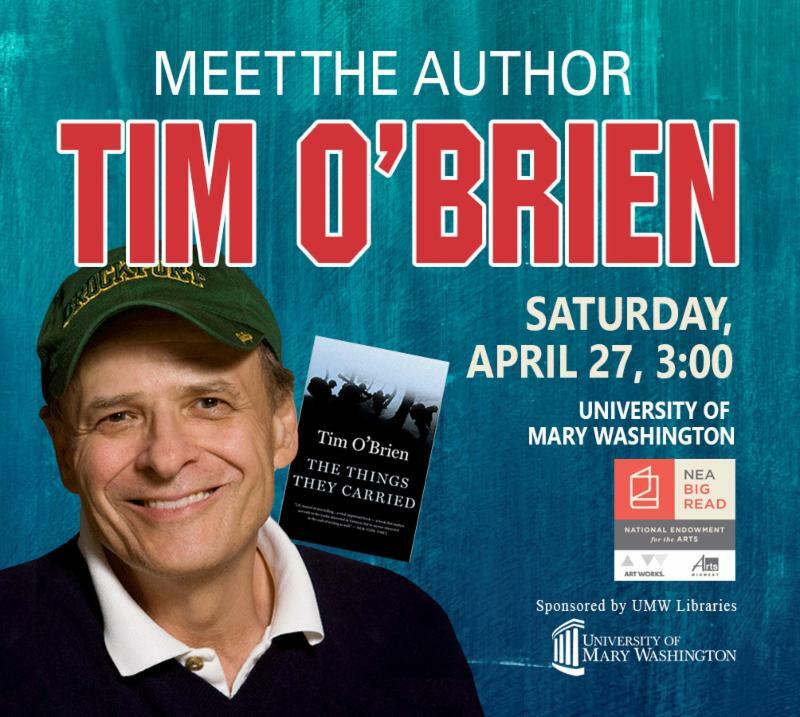 Author Tim O’Brien will be discussing his book The Things They Carried at the culmination of our Big Read. There will be a reception, presentation, Q&A, and book signing. Many thanks to UMW Libraries for being a Platinum Sponsor of this event. The hunt is on! 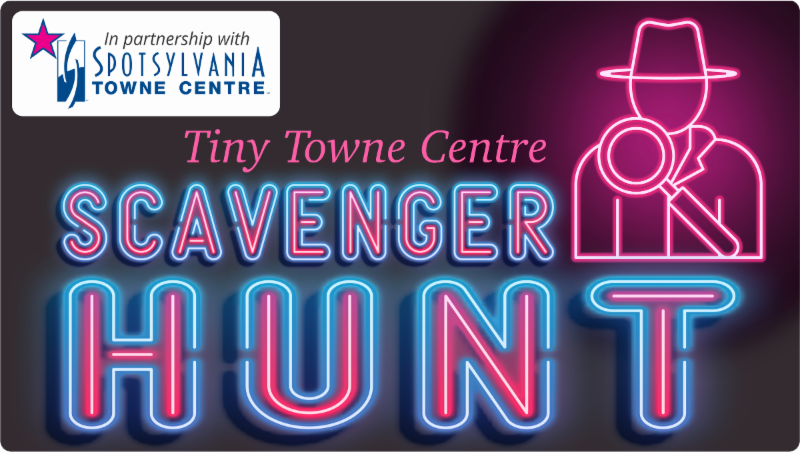 Seek and find the tiniest things around at the Spotsylvania Towne Centre! Pick up and return entry forms at our Spotsylvania Towne Centre Branch. In celebration of National Library Week, there will be no late fees on overdue materials returned April 7-13. 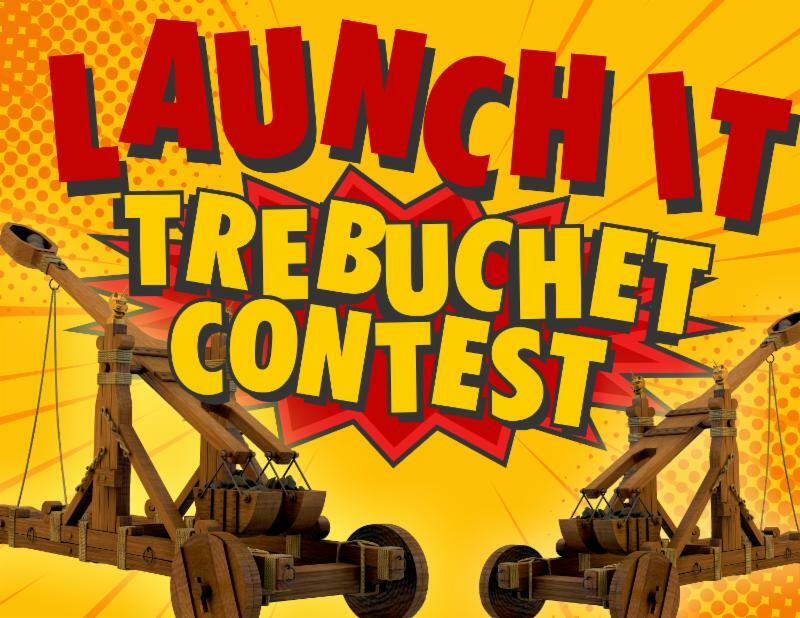 Build your trebuchet in our MakerLab and compete in the Launch It! contest at Snowden Park on Saturday, April 7.